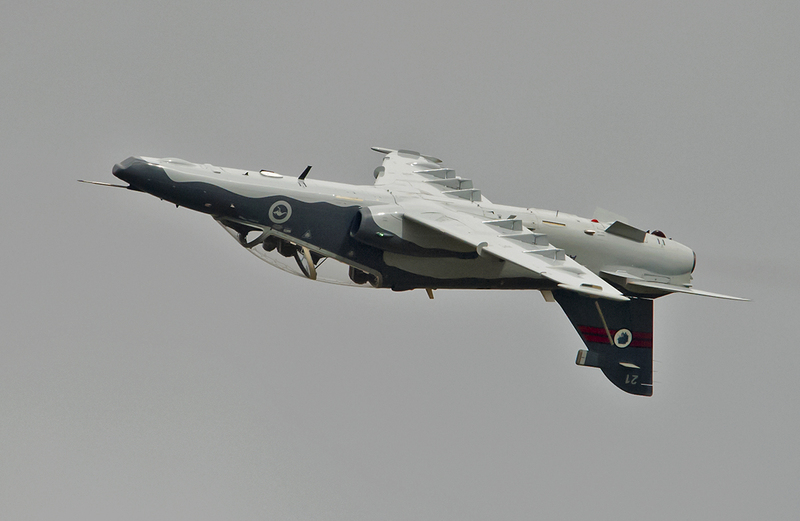 This year the Royal Australian Air Force (RAAF) is celebrating 90 years of operations for RAAF Base Richmond which is located about an hour’s drive from the City of Sydney in the state of New South Wales (NSW). 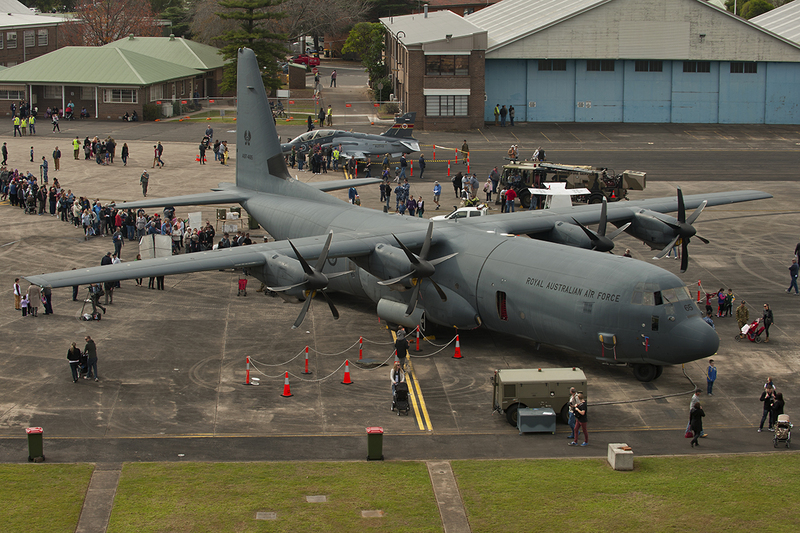 In an effort to thank the local community, as well as celebrate a great cause, 30 May 2015 was the first time in 9 years RAAF Base Richmond opened its doors to the public in conjunction with 55 other venues. Approximately 5,000 people from the local community and the greater Sydney region, as well as families of Australian Defence Force personnel, came together to help raise much needed funds for the NSW Kids in Need foundation. The foundation held its first, of what is hoped to be many more, open house days. Some venues around the state of NSW were open to the public for the first time. Apart from this, the Royal Australian Navy opened up Garden Island which is based in Sydney Harbour and is Fleet Base East, the Navy’s main hub on the east coast of Australia where the ANZAC class frigate HMAS Toowoomba was open for the public to inspect. 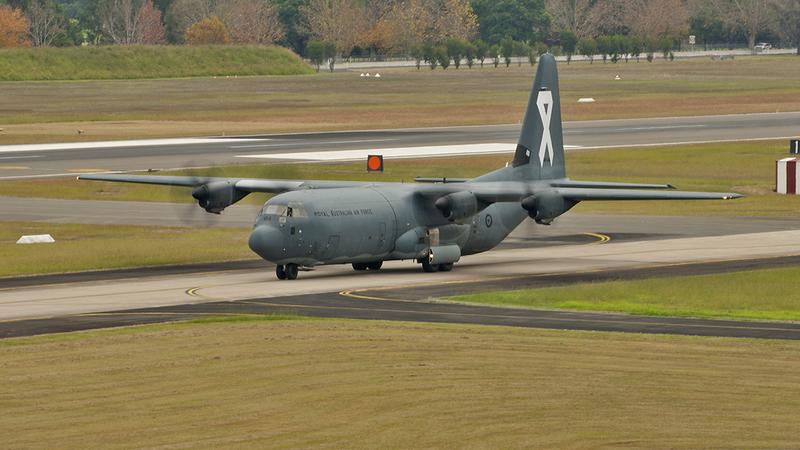 RAAF Base Richmond is home of the RAAF’s Air Mobility Group (AMG) and is also the home of the 37 Squadron (SQN), which utilises the Lockheed Martin C-130J-30 aircraft, 12 of which are in service with the RAAF. 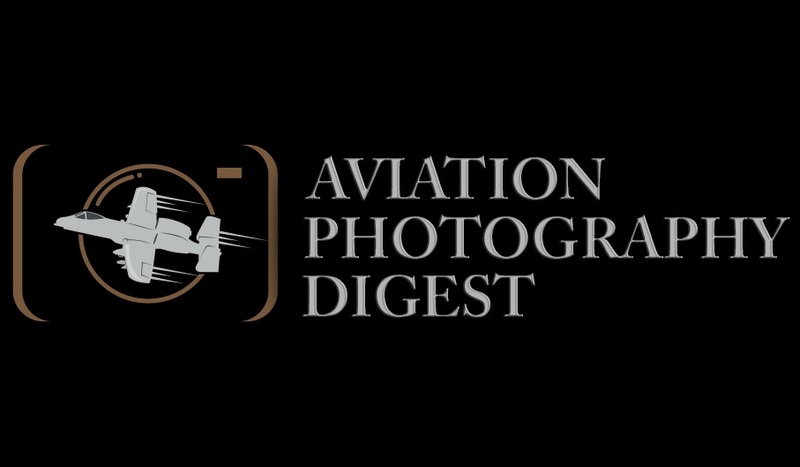 So when you’re an aviation enthusiast and would like to help those who are in a more unfortunate situation than yourself…you find out the booking details, how to book your tickets online, wait for the ability to order online and you get your tickets fast! This was one of the hottest tickets in town. Many people were willing to travel interstate just to claim they went on base at Richmond and see what the RAAF had on display. The RAAF and Kids in Need organisers took a unique approach to booking tickets for the event. Tickets needed to be booked online, but they let purchasers control what price they were willing to pay to go the event. If someone could not afford to make a donation, or they didn’t want to, you didn’t have to pay a thing. By all indications, this approach was a success as NSW Kids in Need Foundation is stating that the “World’s Largest Open House” was a success. 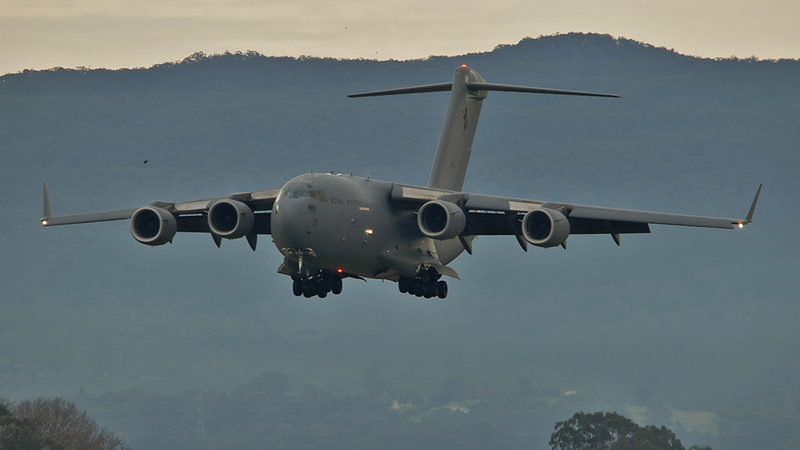 In the end it was a great day to highlight the vast capabilities of the RAAF AMG, with various aircraft as well as ground displays where the public could see another facet of men and women that have a role within the Air Force. There are a number of key support units that call Richmond home. The RAAF military dog display was interesting to see and to see how the Air Force personnel interacted with the children was moving. For service members to take a real interest in sick children and make the effort to take their minds off of the pressures of what they are going through was a pleasure to witness. The Australian Army was also on hand, with 176 Air Dispatch Squadron putting on a fire and movement display, moving in on a designated target to neutralise. Star Wars 501st Southern Cross garrison also produced excitement between the young ones and those not so young, as we noticed quite a few RAAF personnel wanting their photo taken with themselves wearing a Star Wars Stormtrooper’s helmet. 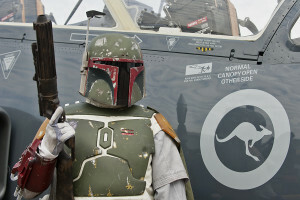 Originally, we were under the impression that the individual wearing the Boba Fett costume was showing off the RAAF’s new Joint Helmet Mounting Cueing System (JHMCS). 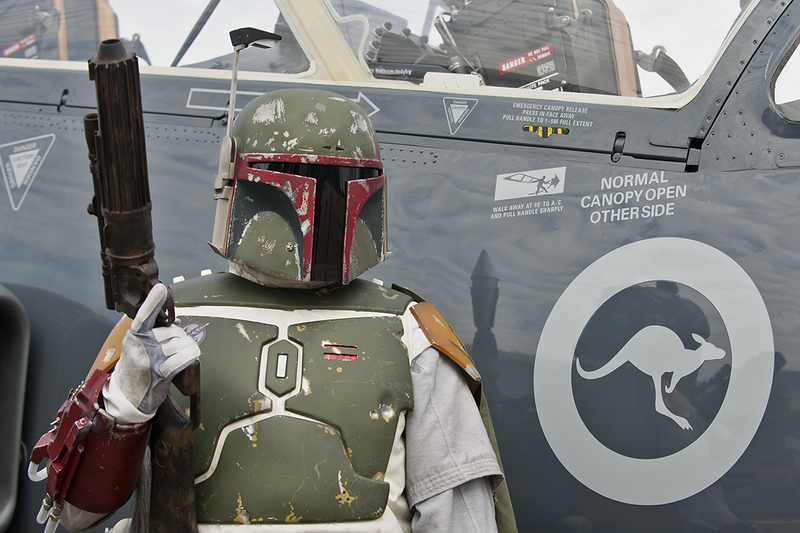 Eventually, we were informed that the JHMCS was not even remotely close to the helmet that was worn by Boba Fett by a member from the RAAF’s fighter community. Fortunately, he was smiling the entire time when asked, although we were certain he wished he had a jet pack like the one worn by Boba Fett. 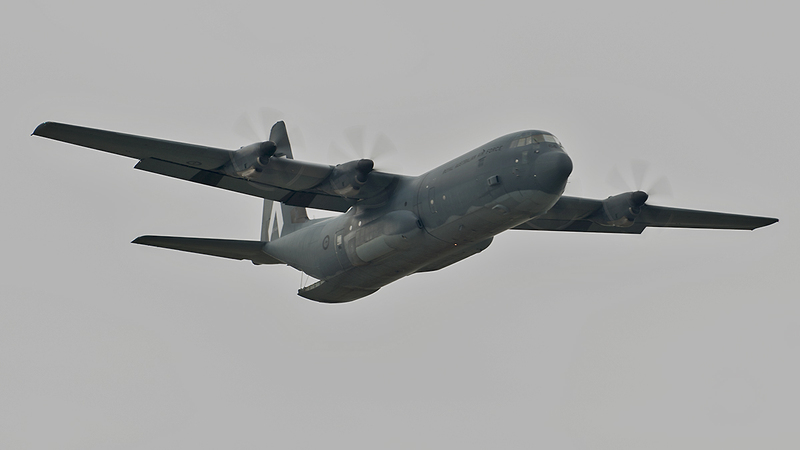 AMG was well represented in the aircraft that were on display for the day, with 37SQN C-130J-30 Hercules on static display for everyone to crawl through. 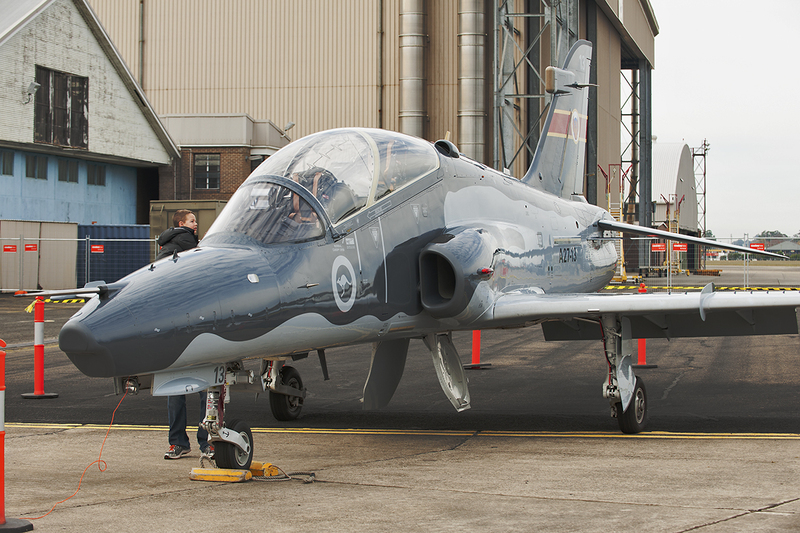 The Air Combat Group (ACG) with its headquarters based at RAAF Base Williamtown, about a three-hour drive north of Sydney, got in on the action with a No. 76 Squadron (76SQN) British Aerospace Mk.127 Hawk. 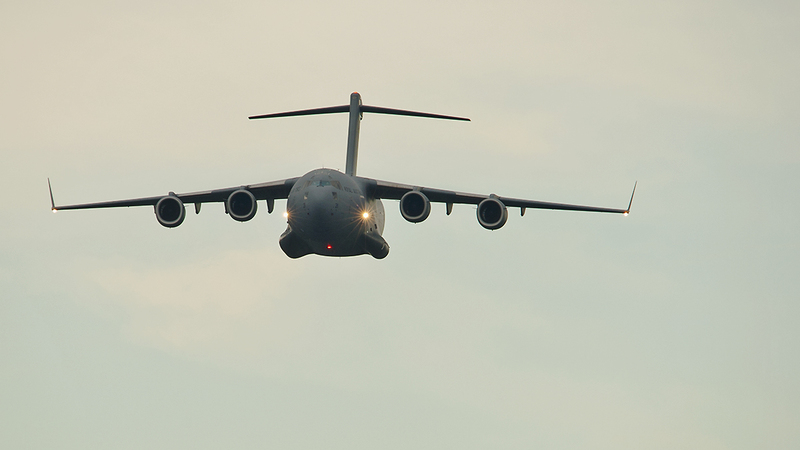 This provided an up close experience with the Air Force’s main lead in trainer for everyone in attendance. 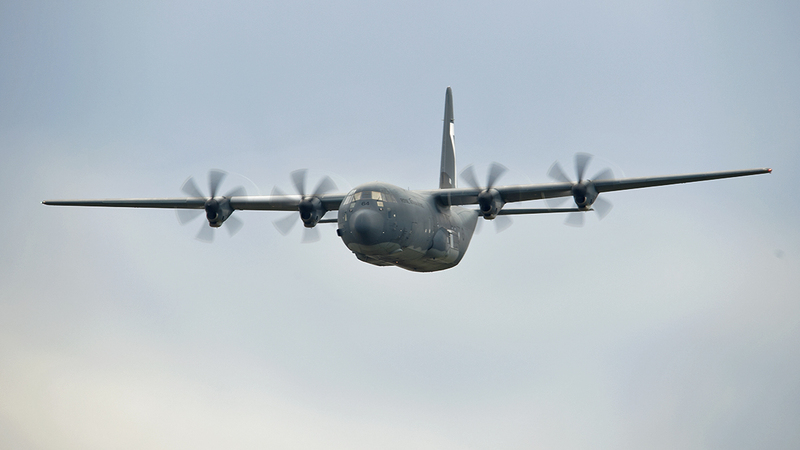 It was a busy time for ACG and 76SQN, both on a training exercise. Aces North, an exercise based around the Fighter Combat Instructors course, which is Australia’s version of the USN’s Top Gun, were also on at the same time. There were various stalls in which to buy assorted aviation memorabilia, especially of note was 35SQN which at the time had not received its first Alenia C-27J Spartan A34-001 (has since arrived), the unit had a great assortment of information about the RAAF’s new battlefield airlifter, APD will bring you more on this unit and the aircraft in future articles. For the entertainment in the sky, what all the young and old kids really wanted to see was a couple of flying displays. 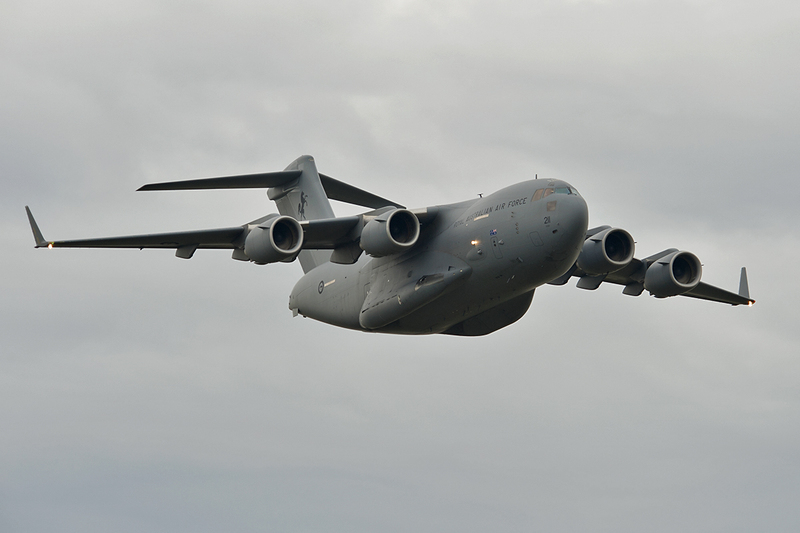 To excite the crowd, there was a Boeing C-17 Globemaster III from No. 36 Squadron (36SQN). 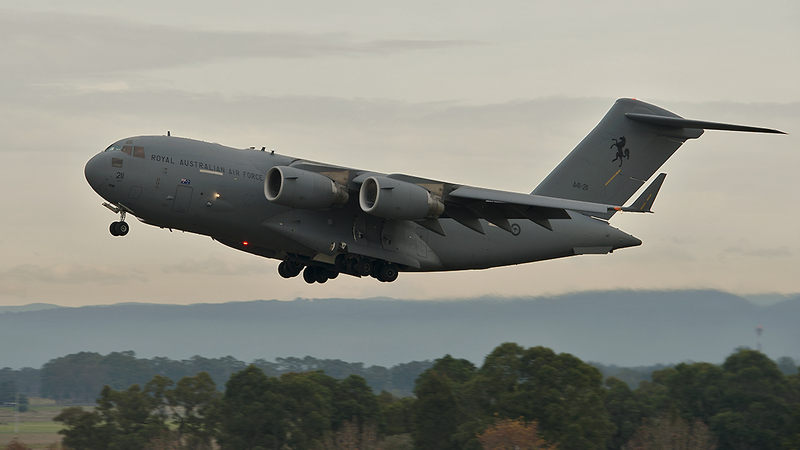 36SQN is based at RAAF Base Amberley located outside the city of Brisbane in Queensland. Seven aircraft are on strength with the Squadron with the eighth to be delivered by the end of this year. The display aircraft flew down for the day. 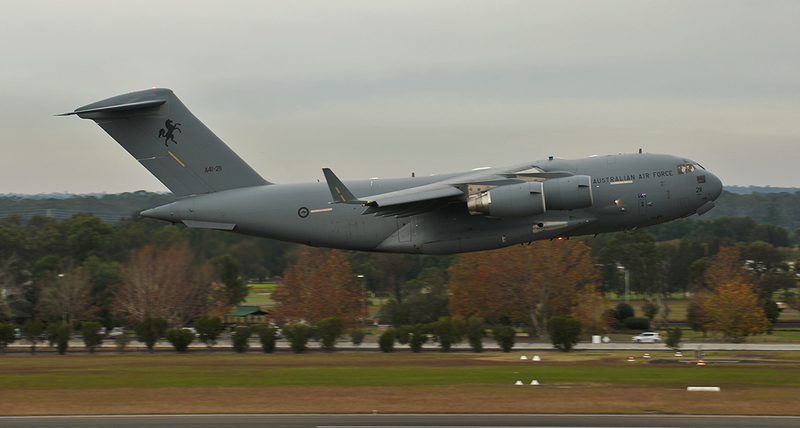 This was great to witness, as the aircraft could have been tasked, at short notice, for another job on hand within the RAAF’s spectrum of missions it has in store for the Air Mobility Group’s behemoth aircraft. 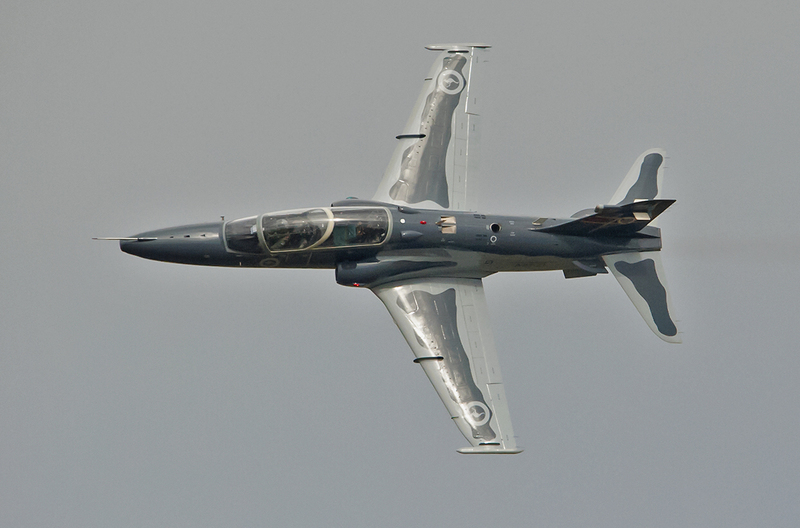 36SQN put on a great display. 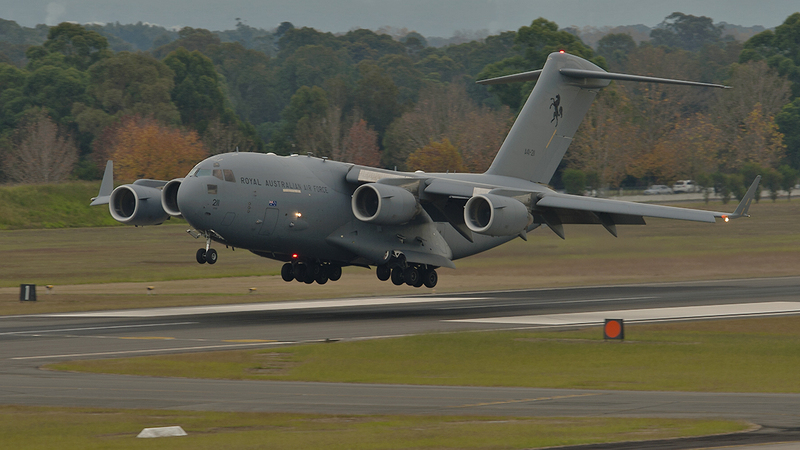 It is always a crowd favourite to witness a C-17 strutting its stuff around the display box. Another C-130J-30 from 37SQN also put on a great aerial display, proving the pilots really loved showing off the aircraft at low level. 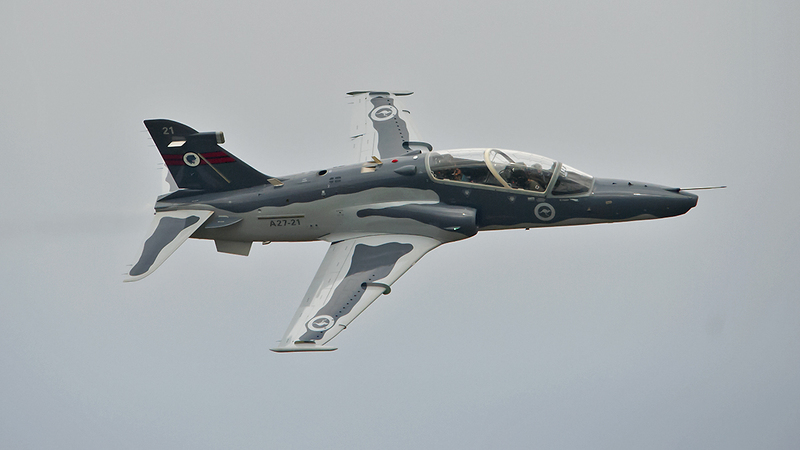 It was evident they were really putting the aircraft through its paces and the crowd loved it. 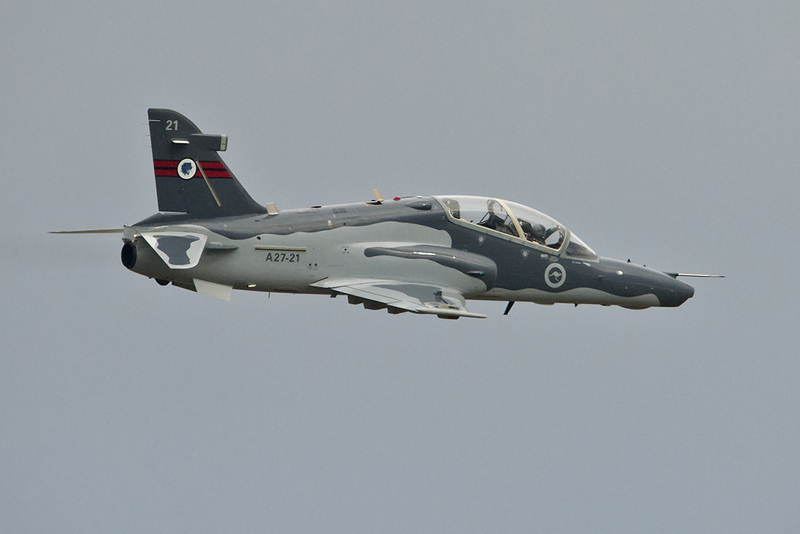 Also, another Mk.127 Hawk from 76SQN flew down to put on a spirited display.The show didn’t disappoint those that had waited to see some fast jet action. 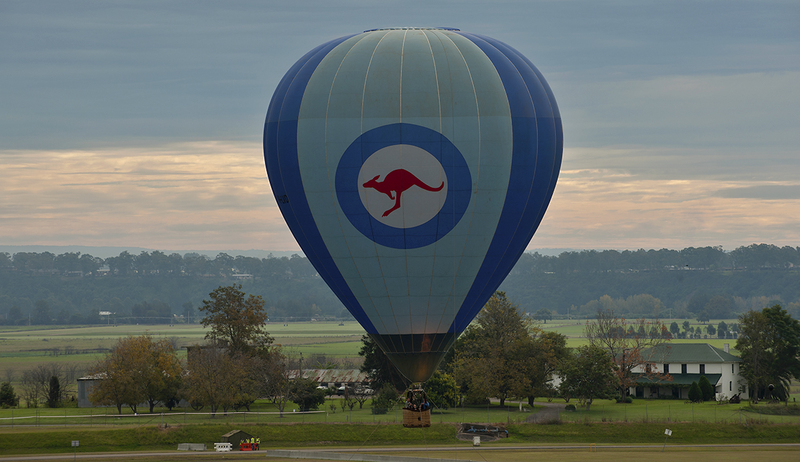 Something rarely seen at these events was the RAAF Balloon. 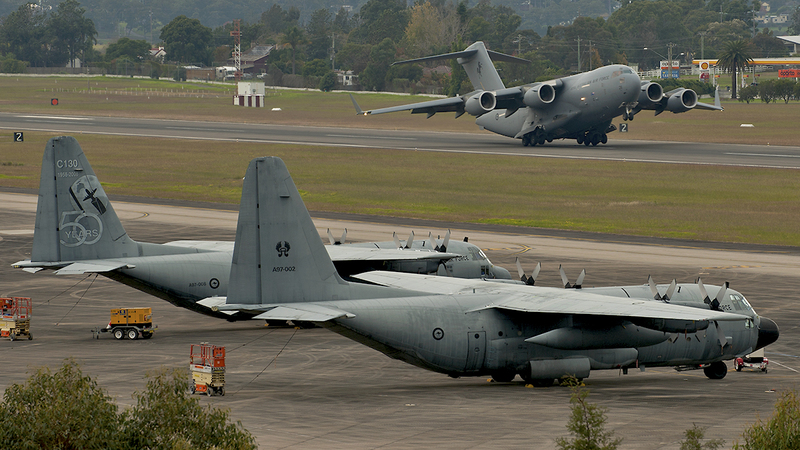 It was impressive to see the amount of people lining up to go for a ride on this, not so fast, asset of the RAAF. Group Captain (GPCAPT) Stewart Dowrie, the Senior Australian Defence Force Officer at RAAF Base Richmond, spoke glowingly of the event and how personnel got behind the charity and created a memorable day to help those in need. “Today is all about RAAF Base Richmond supporting kids in need, it’s a fantastic set of charities for us to get behind, but its also where we get the opportunity to show what the Air Force and in turn the Australian Defence Force is all about”, GPCAPT Dowrie said. “The relationship between the Hawkesbury where the base is situated and the greater Sydney area is particularly significant. We’ve been here now for 90 years, and not to state the obvious but that is a really long time…We really rely on the community as the community relies on us, and it’s certainly true that we can’t do what we need to do in the Air Force without the local and the wider Sydney community’s support, and we are very appreciative of everyone’s support and being here today to support such a great cause,” GPCAPT Dowrie explained. The Super Charity, NSW Kids In Need, is the brainchild of Chairman, and former New South Wales Politician, Peter Debnam. Mr. Debnam created the charity to support fundraising for Bear Cottage Children’s Hospice, Central Coast Kids In Need, Duke of Edinburgh Award – Australia, Muscular Dystrophy NSW, SHINE For Kids and the Westmead Children’s Hospital Burns Unit. “This has been about thousands of people helping out thousands of the most in need in our community – and the sheer sense of goodwill we’ve seen at every venue today including RAAF Base Richmond has been incredible,” Mr. Debnam explained. 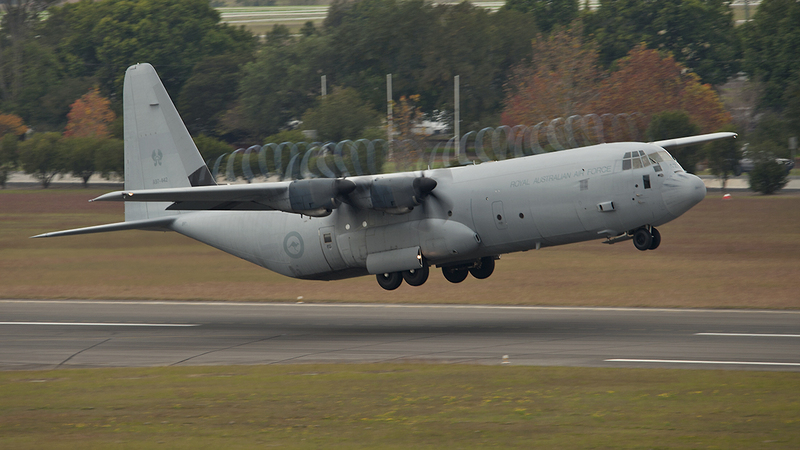 Next year it’s anticipated that the Royal Australian Air Force will once again get behind this great event. Although Air Base’s and other venue locations have yet to be determined for the next open day. Everyone that attended the event left with a grin from ear to ear. 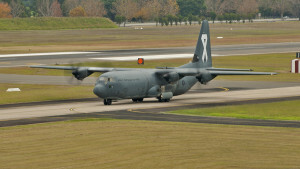 The event was a fantastic way for the RAAF to interact with the local community and highlight what they do. More importantly, it was to give kids in need, and their families, a chance to leave their troubles behind for a couple hours and really enjoy a day out with the RAAF. Witnessing the service men and women smiling, knowing that they contributed to a great day was also a highlight. Well done to the RAAF and well done to the Kids in Need charity organisers! It was a superb event and many are looking forward to doing it all again next year.